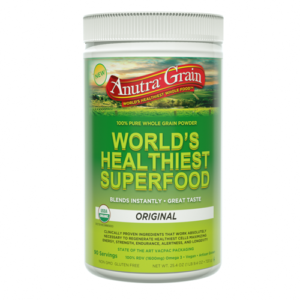 Superb Nutrition, Great Taste! 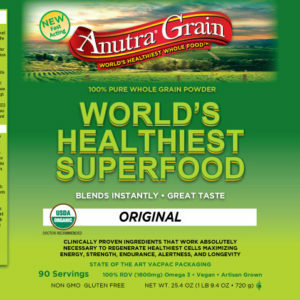 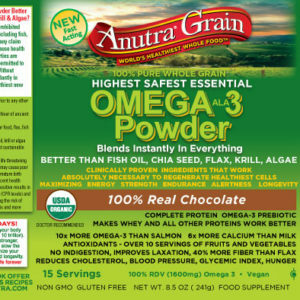 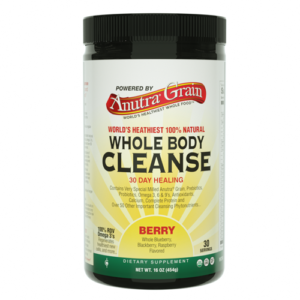 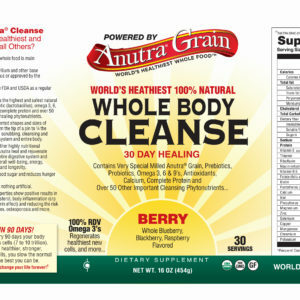 Made from Anutra Oil, a great new Super Cultivar of the Ancient Seed, Chia. 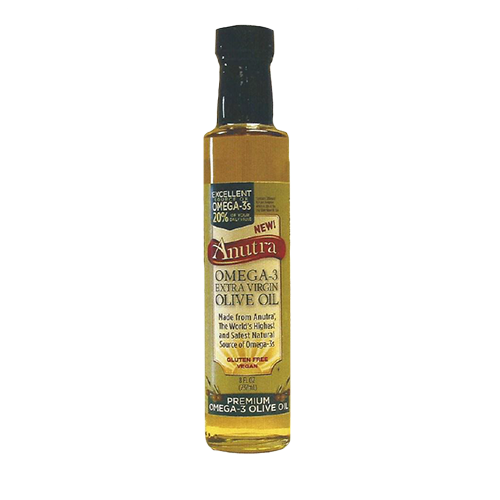 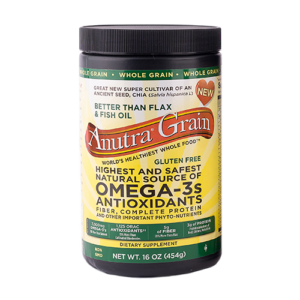 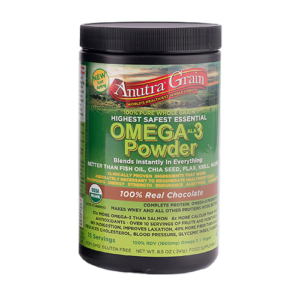 An excellent source of Omega-3s, regenerates healthier cells, no trans fats, no heavy metals, preservative free, non GMO, Gluten free, No fish oil aftertaste, Low sodium and the world’s most sustainable source of Omega-3s. 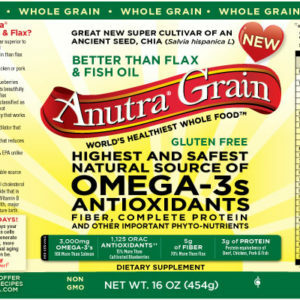 FDA and USDA approved as a regular food.